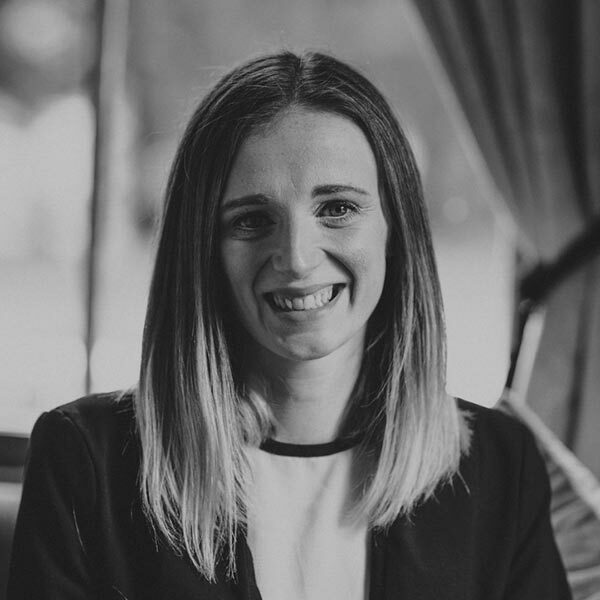 Ailsa ensures that your Carlowrie experience is flawless and memorable. Ailsa comes from a background in luxury boutique hotels and restaurants. Her knowledge of the industry and the local market is matched by her energy and drive for perfection. Ailsa’s high standards keep the rest of the team on their toes, delivering what they do best: excellence.